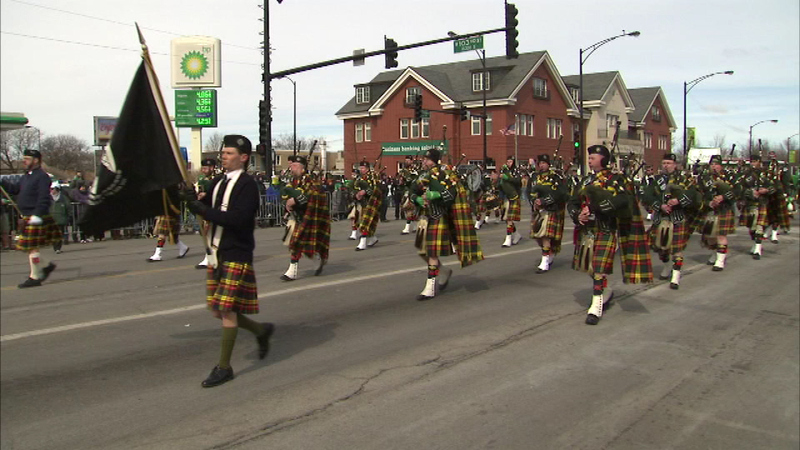 CHICAGO (WLS) -- It may be the middle of winter, but some people already have the South Side Irish St. Patrick's Day parade on their minds. A ceremony was held in the 19th Ward on Wednesday, announcing that the grand marshal will be the Irish American Labor Council. The honoree is the Chicago Police Memorial Foundation. The parade will be held March 15.